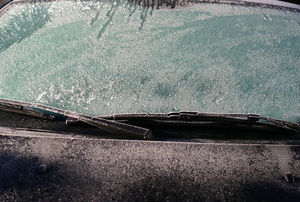 Save yourself the hassle of scraping ice off of your car windows each morning, and try one or more of these DIY ice melters instead. 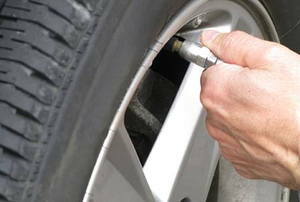 Keep an eye on the air in your tires or you could face some pricey and dangerous consequences. 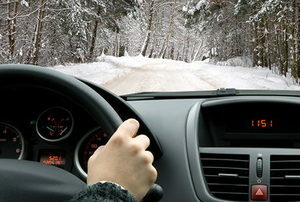 Did you know that hundreds of motorists get stranded each year in the snow? 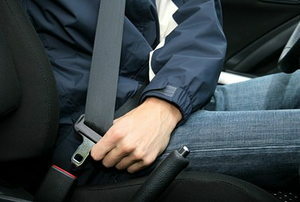 Here's what you should have on board should it happen to you. 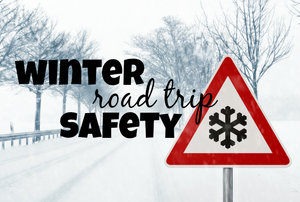 Steer clear of iced windshields, frozen locks, and other common winter driving hazards using these tips. 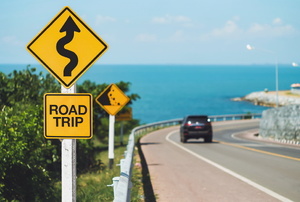 A car tune up and a good night's sleep are musts for a successful road trip. 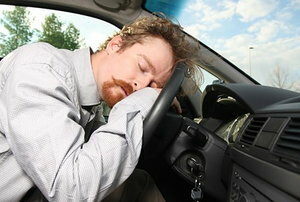 Driving Safety - Does Bluetooth Really Help?